Home Digital strategy Hey, what does an API do? When you stay at a hotel you often find you need some help with access to services so you speak to the Concierge who can easily connect you with the services you seek. Whether they are available in hotel, like dinner reservations, or beyond the hotel like golf, theater tickets or some other events. Essentially the concierge simplifies your access to services. BMW developers of the App use APIs to simplify access to services they need; some internal, some external. These are managed by an API platform like Axway API Management. The API provides easy access to the music profile of the driver, its home connected devices, a hotel booking platform … it also provides a variety of information from BMW’s internal enterprise systems such as closest car dealership, maintenance service or interactions with the car, as explained in this video. 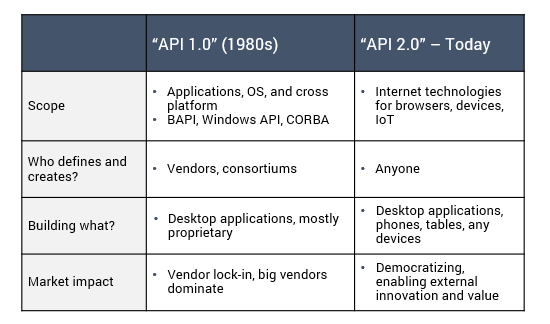 This is interesting to see how APIs have evolved over the past decades. APIs were originally vendor specific and just meant to be used by a few specialists. 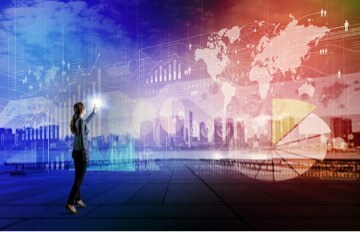 Now, APIs have become a standard way to connect to applications and accelerate time to value. Previous articleWhy APIs and API Management are important?